Purchase seats starting at $695. Fly in your own aircraft starting at $4,420. Fly when you want and earn credits by offering unused seats to the community. BLADE's Hamptons experience begins or ends at one of our BLADE Lounges. 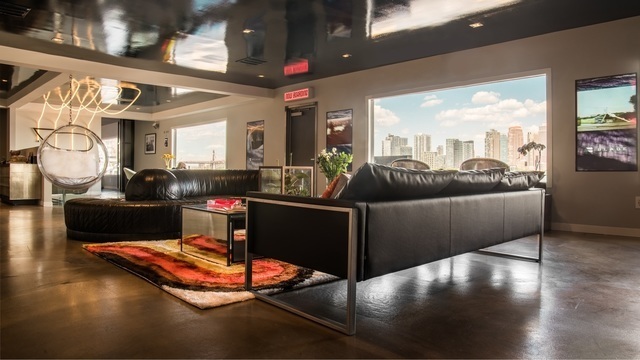 With unparalleled style and service, all of our locations have become iconic in the industry – you would never mistake a BLADE lounge for a typical city heliport. Come and relax at our lounges with a Casa Dragones tequila or VieVité rosé. You deserve to soar over the skies in a helicopter or seaplane. Skip the traffic in the fastest and most comfortable way to the Hamptons. The forecast for the Hamptons this summer looks sunny, with plenty of bright new restaurants, cheery cocktail clubs and beachfront thrills to while away those lazy hot days. Fashion and beauty shops are popping up all over the East End. And the social circuit is as robust as ever with big-ticket parties nearly every weekend from now to Labor Day. 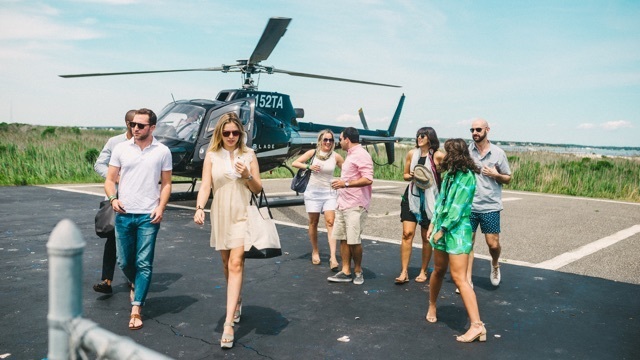 Whether you are flying to the Hamptons or Nantucket from New York, helicoptering from LA to Palm Springs, or even taking a 5 minute BLADE Bounce Airport Transfer, BLADE Passport provides both savings as well as unique benefits. Such benefits include: up to three complimentary BLADE Bounce Flights, a dedicated Passport holder 24/7 Flier Relations phone number, and an ability to book your entire summer season in advance with your own Passport counselor. 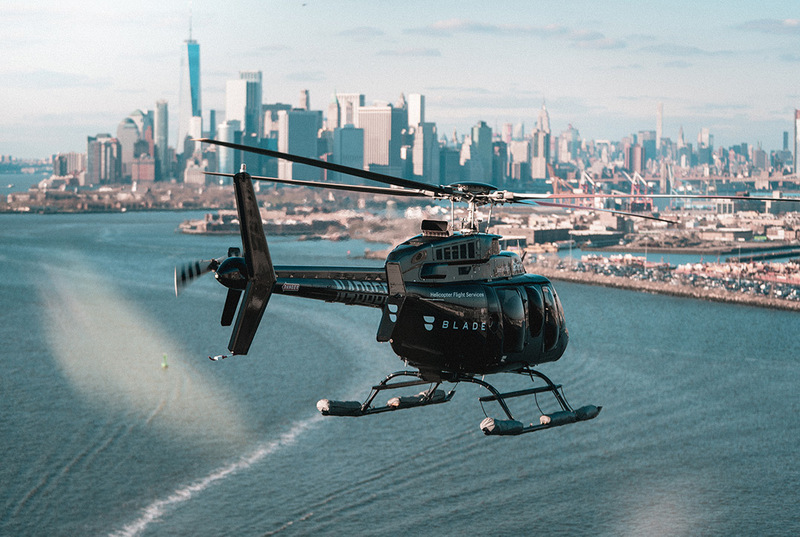 Seamless experience to book a copter. Excited to fly Blade this weekend and get out of the city. Thinking about the time value of money, makes total sense to take a 30min flight to the hamptons and save the time from having to drive. Can’t wait to take flight. Took BLADE’s seaplanes round trip to East Hampton last weekend and was very impressed. Will definitely use these guys again.